2019 marks 60 years since the Chinese occupation in 1959. 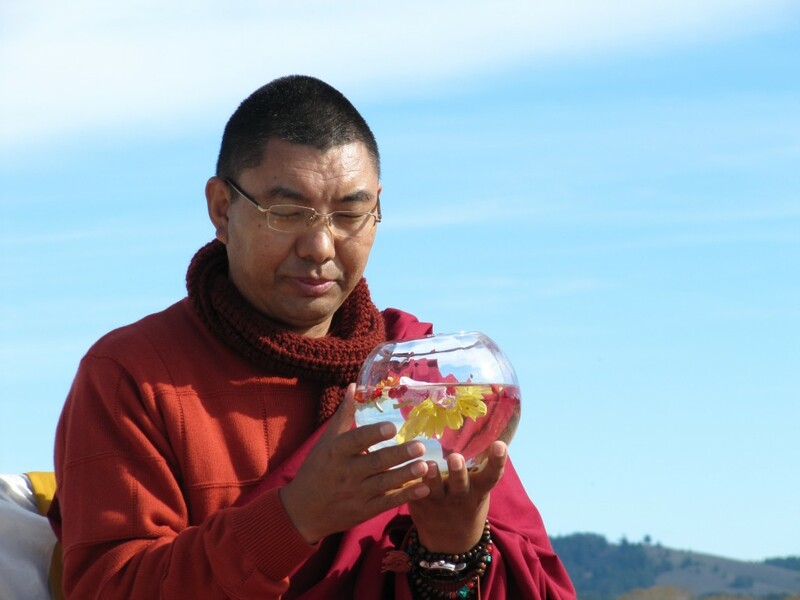 Join Khenpo Karten Rinpoche, local Tibetan Buddhist monk and teacher, as well as supporters of the Tibetan community to speak out against violence and cultural repression, part of a world-wide day of protests known as Tibetan Uprising Day. Signs will be provided (or you may bring your own) and we will be there rain or shine. May all cultures and peoples live together in harmony and peace. Questions: Rachel C. at rachelmdc2016@gmail or 831-901-3156 (Manjushri Dharma Center phone–will take some time to return calls, volunteer staffed). Since the Chinese occupation in 1959, more than one million Tibetans have been killed. 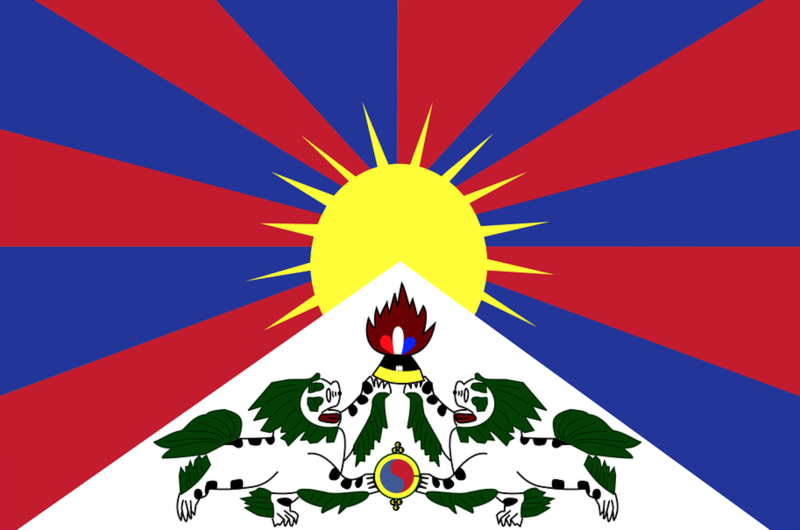 To fly a Tibetan flag, send an email abroad, or say the phrase “human rights,” is cause for imprisonment and torture. 99% of all Tibetan monasteries have been closed. The Tibetan people and their culture are being systematically attacked. 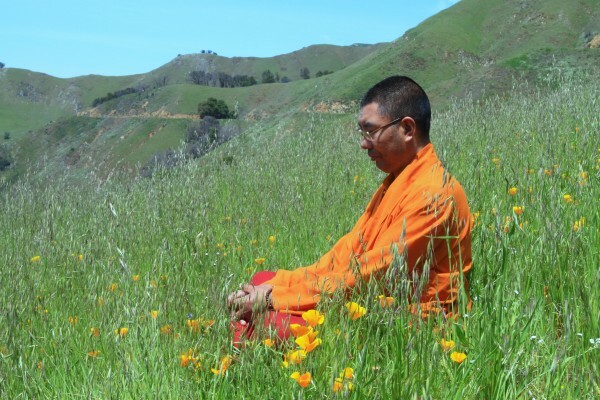 Our own teacher, Khenpo Karten Rinpoche risked his life to become a monk in Tibet before fleeing in 1996. Stand up against this repression and violence. Lend your voice to peace, justice, and freedom: Support Tibet! 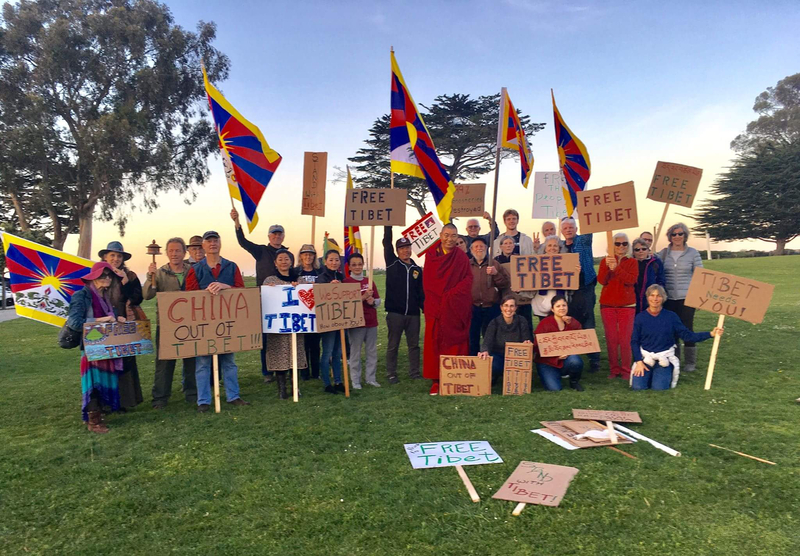 Join us on Saturday, March 10th, 12:30pm to 1:30pm at Windows on the Bay as we join international protests in support of Tibetan freedom. Signs provided. Please note: Protesters cannot step into the street or hand out leaflets to cars, as per a city safety mandate. “Imagine you are not allowed to whistle ‘Yankee Doodle’ as you work. You can’t talk about the day’s events in your native language, nor wear blue jeans and tennis shoes, or any other garment quintessentially American. Your children go to a new school where they learn a language other than yours, and are taught to report you to the authorities if you speak English at home. Forget going to church. This is Tibet today.” quote from 2016 article in Cedar St. Times.